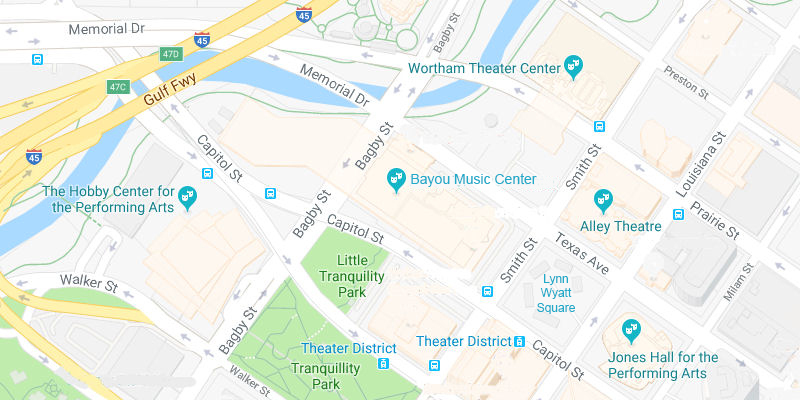 Located in the Bayou Place complex in downtown, Revention Music Center offers live entertainment from rock to country, and from comedy to musicals. 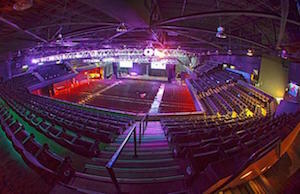 Revention Music Center features a unique design that permits the seating to be configured in theater, cabaret, or general admission styles. This flexibility creates the best audience experience by tailoring the theater seating to the performance.